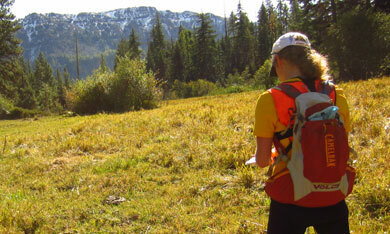 MerGeo Navigation Races - for hikers and trail runners! Visit the First Time? page to learn how navigation racing works and how you can prepare. With our 2019 event schedule comes a new name. Give yourself an adventure to look forward to at a great price! 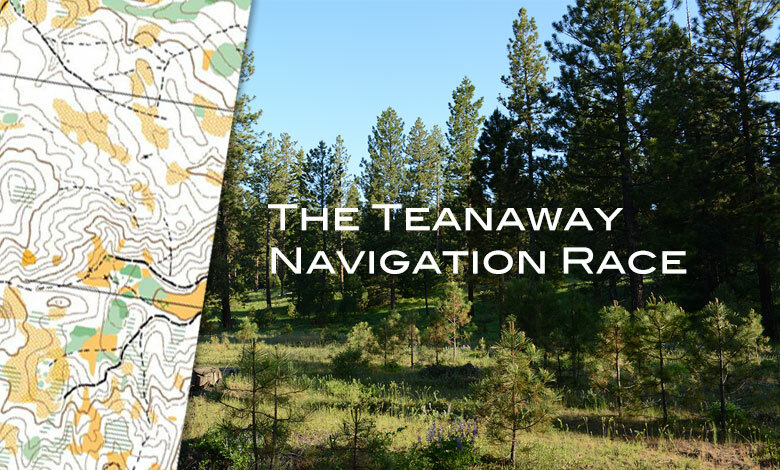 NORTHWEST NAV RACES hosts navigation adventures in some of Washington State’s most fun, rugged, and beautiful terrain. 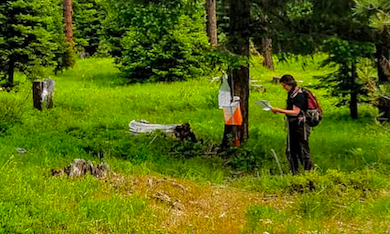 Checkpoints are marked on a topographic map and it is up to you and your team to find as many as you can using only map and compass within the time limit! 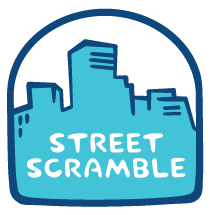 Take it on as a relaxed day hike with an adventurous twist, or a challenging competitive venture to test your skills. 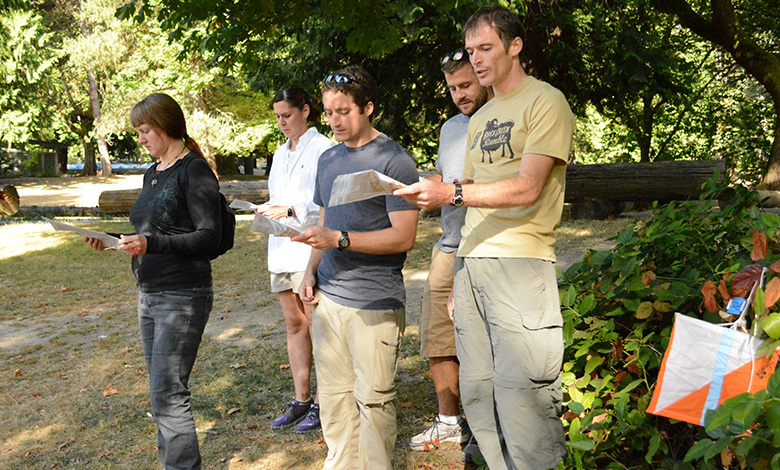 Prepare yourself by signing up for our skill clinics or try a Cascade Orienteering Club event, which includes beginner instruction and courses for all skill levels. Which MerGeo events interest you?